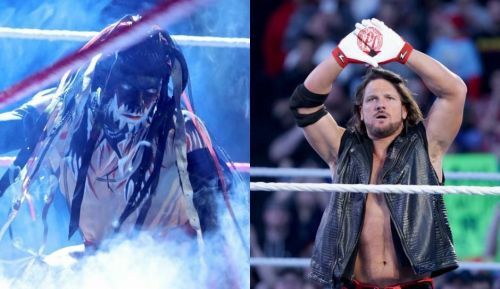 Are Finn Balor and AJ Styles going to be at the top this year? WWE’s talent pool is second to none. There are over 50 wrestlers contracted to WWE across RAW, Smackdown and NXT brands. The biggest advantage of having such a huge roster is also a headache for the creative as there is a huge pool of talent available to them. This means that there are very few opportunities available and Superstars have to aggressively grasp for the brass ring. However, every year there a few who rise above the rest and garner a lot of attention from the WWE Universe. Seeing that it is the start of the year, we’ve decided to predict who will be the top 10 WWE superstars of 2019. Superstars who made the list were selected based on their previous performances over the past year and their current storylines. This historical data helped us in determining who would probably make the top 10. A few notable mentions to The Miz, Bobby Roode, Shinsuke Nakamura, and Samoa Joe who just missed making the list. 2018 was a great year for Adam Cole. He became the first-ever NXT North American Champion and also won the Dusty Rhodes Tag Team Classic. He established himself as a heel and has managed to win the fans over. In fact, Cole has become one of NXT’s most popular Superstars. He has the look, mic skills, and in-ring ability to hang with just about anyone on the main roster. It won’t be long before WWE realize his full potential and promote him up to the main roster. Given his current popularity, he will most probably be pushed as soon as he arrives on the main roster. Cole could even win his first major title on the main roster in 2019. 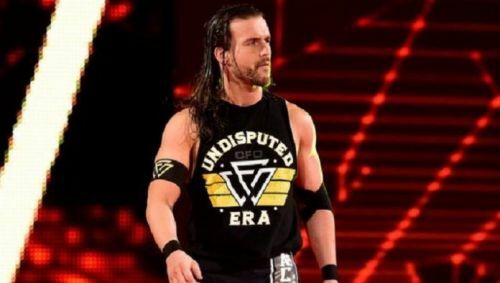 This year could very well be Adam Cole’s year! Everyone has probably realized by now that Drew McIntyre is WWE’s new pet project. And why wouldn’t he be? He has got everything you would want in a WWE Superstar. McIntyre has an intense look, aggressive attitude and the physical prowess to match it. This is Vince McMahon’s idea of a great WWE character. But jokes aside, McIntyre has really come into his own in the past few months. He has held his own and came out victorious against Seth Rollins, Kurt Angle, and Finn Balor. This incredible push he has been receiving should continue into 2019. 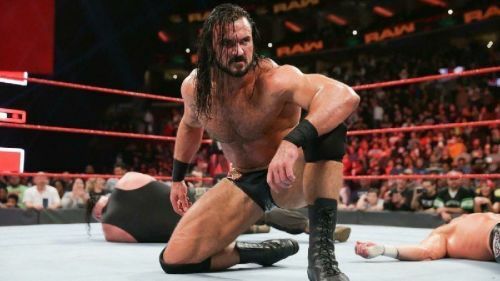 McIntyre could even win the Royal Rumble match and headline WrestleMania 35. Needless to say, McIntyre will be one of WWE’s top guys this year especially in the absence of Roman Reigns.